Experiences on the Airbnb platform offers visitors handcrafted activities, tours and educational workshops led by local experts, from a trip to a hidden jazz club with a local musician in Peckham, London, to trekking with llamas in the Yorkshire Moors. 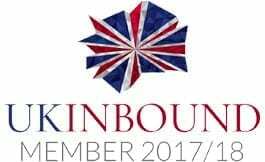 The platform also offers a route to market for British businesses to host their experiences and grow their revenue stream. Tourism is worth an estimated £127 billion to the UK economy annually, creating jobs and boosting economic growth across its nations and regions. • VisitEngland research shows that top activities and experiences sought by young Brits keen on a microgap are wellbeing and relaxation, visiting iconic landmarks, trying local food and drink and seeing nature and wildlife. 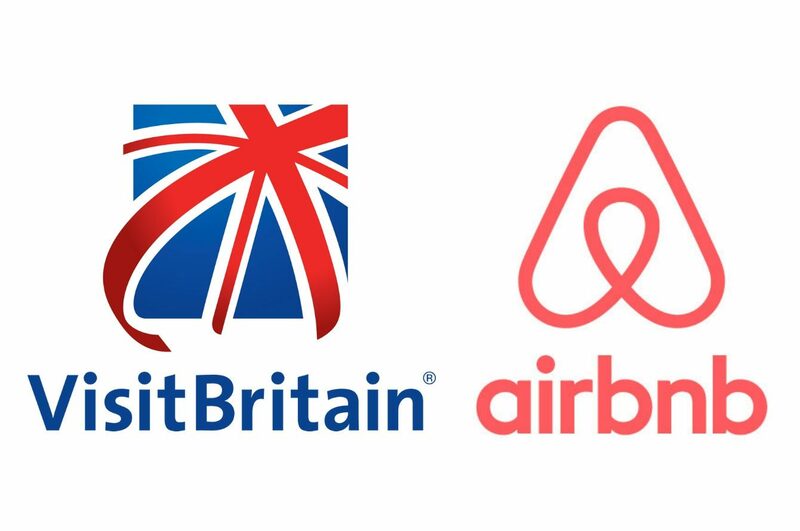 • About Experiences on the Airbnb platform: In the past year, the UK has seen explosive growth in the number of local entrepreneurs, charities and businesses providing world-class Experiences on Airbnb, with more than 800 now available on the platform. Anyone can host an Experience, regardless of whether or not they also share their home on Airbnb. Hosts in the UK that host their experience four times or more per month typically earn £9.9K per year, while also getting the opportunity to meet new people and forge cross-cultural connections.